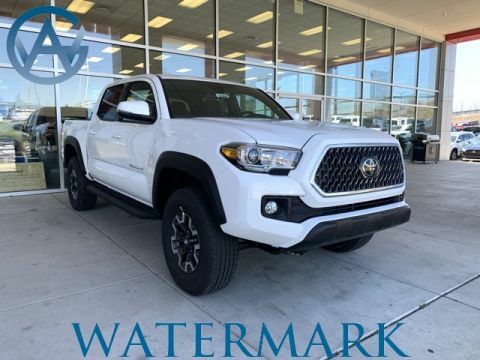 The 2018 Toyota Tacoma can tow up to 6,800 pounds with a 3.5L V6 engine and an available Tow Package. 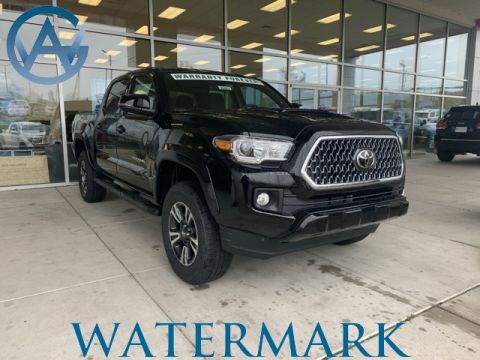 If you're hauling heavy loads near Madisonville, the Tow Package provides extra power and assurance. 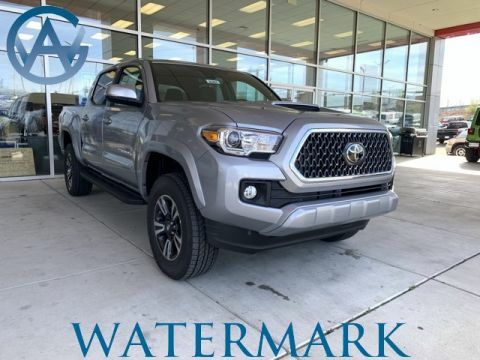 It includes a Class-IV receiver and more. 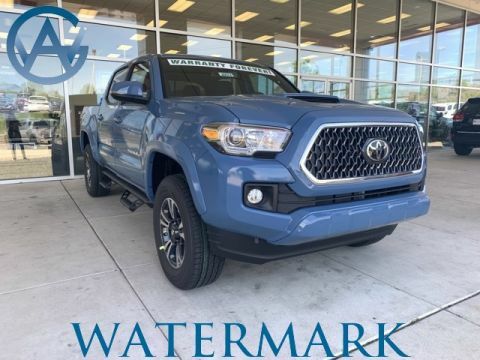 Included in the Tow Package, this feature can apply the brakes selectively to help keep your trailer in control if any sway is detected. 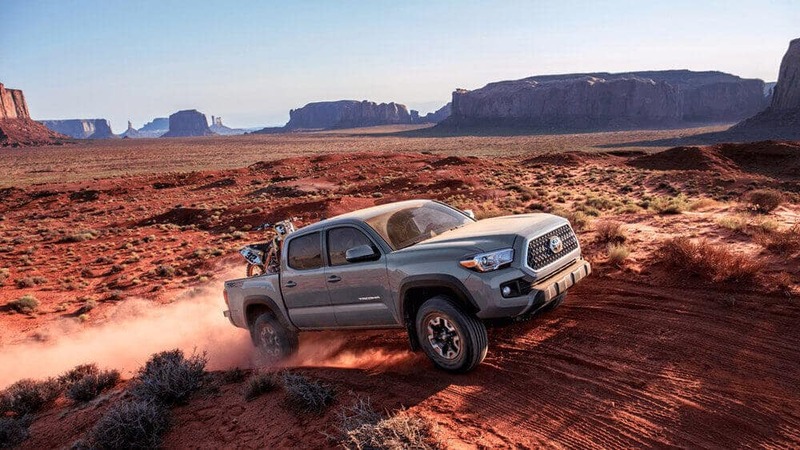 The redesigned bumper on the new Toyota Tacoma keeps the available 4-/7-pin connector safer on rocky trails near Henderson. 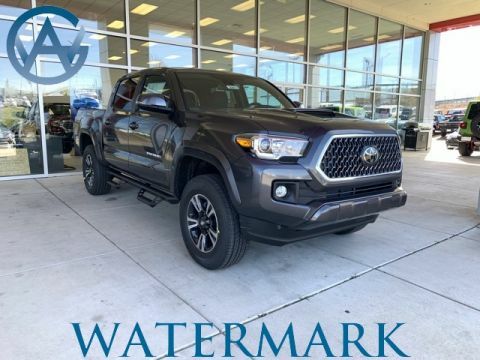 Still shopping for a vehicle that can tow heavy loads? 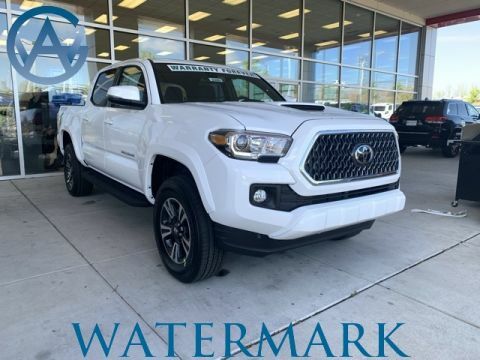 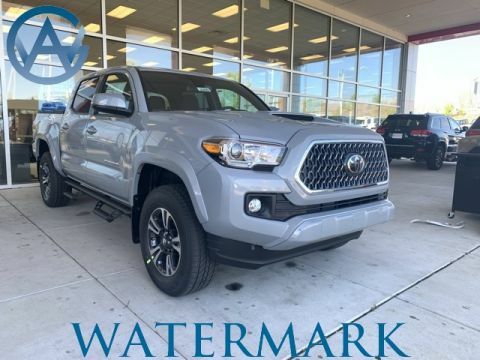 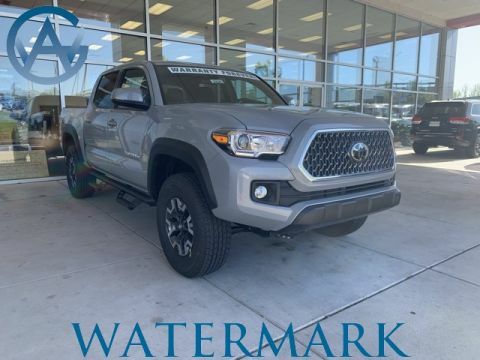 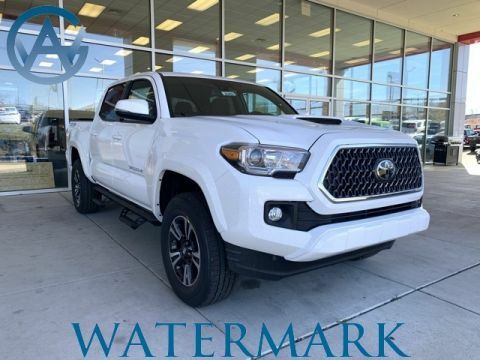 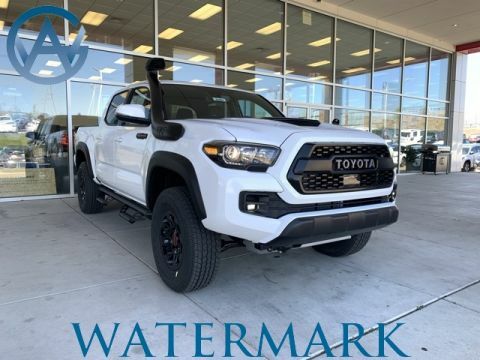 See how the Toyota Sequoia towing capacity compares, then experience the new Toyota Tacoma in person by scheduling a test drive at Watermark Toyota in Madisonville, KY, located just minutes from Henderson.